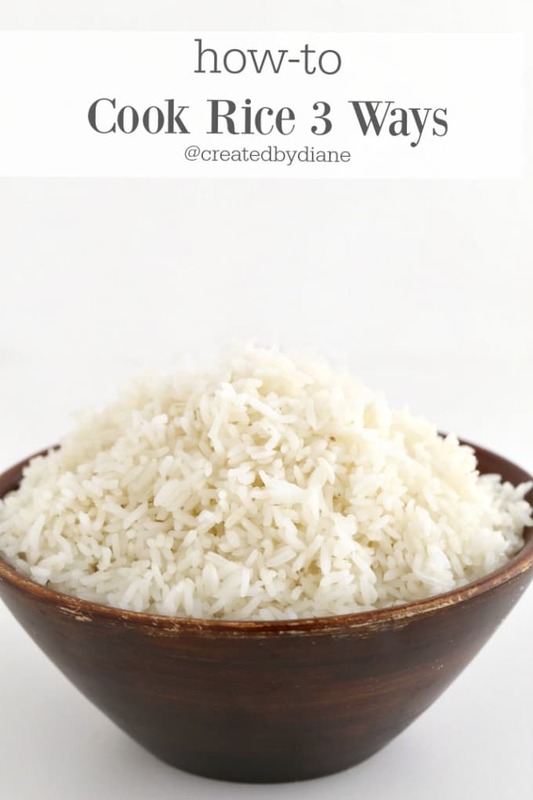 I’m sharing how to cook rice three ways, for great rice each and every time you make it. 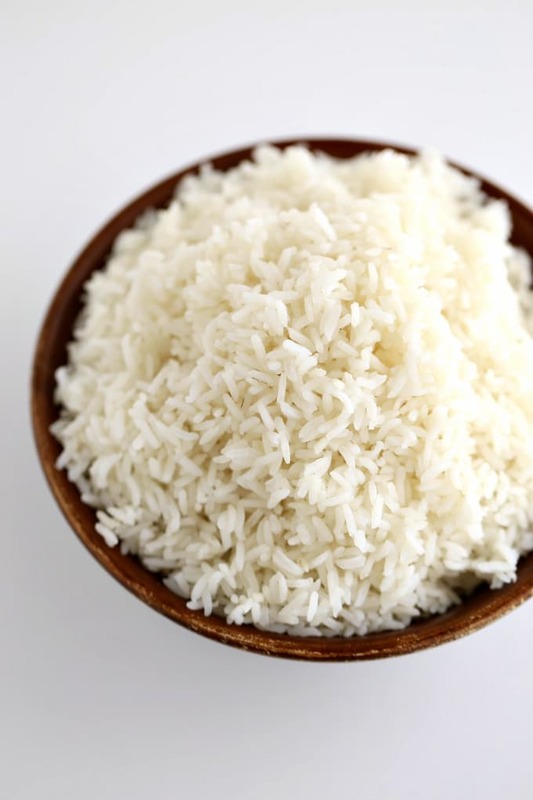 If you’ve ever had any issues with rice, this post is for you. I grew up on baked rice, it’s how my mom made it and I loved it. It was always perfect. 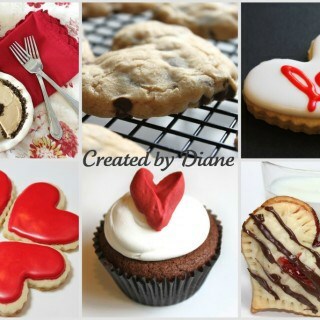 (Isn’t it funny how when someone else makes things it ALWAYS seems to be perfect!) It really always tasted delicious. On the package of most rice, it usually gives you directions to boil the rice to cook it. I sometimes make it that way. I do know some people end up with great results while other people say it’s too sticky or too mushy. 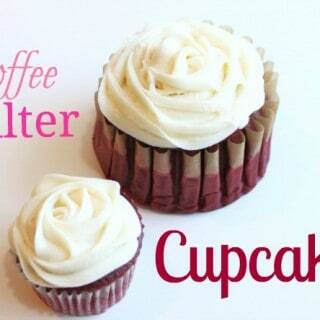 So that covers two options already, bake…. boil…. The third option I’m sharing today is steaming rice, it’s easiest to do this in a rice cooker. I’ve had a few different types of rice cookers, and they work well. 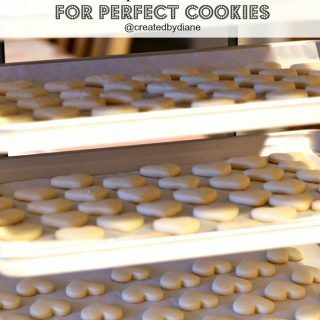 I’m covering three methods, baked, boiled and steamed. I’ll tell you why I choose each method and how they differ. 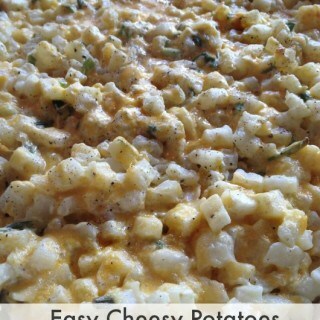 Yes, they all taste like RICE (insert laugh here) but you may just find a new favorite way to prepare it. The texture is different in each cooking method. I currently have an Aroma Rice Cooker. Baked Rice: I boiled water and place the rice, water, and salt in a covered casserole dish and baked it at 350 degrees for 45 minutes. 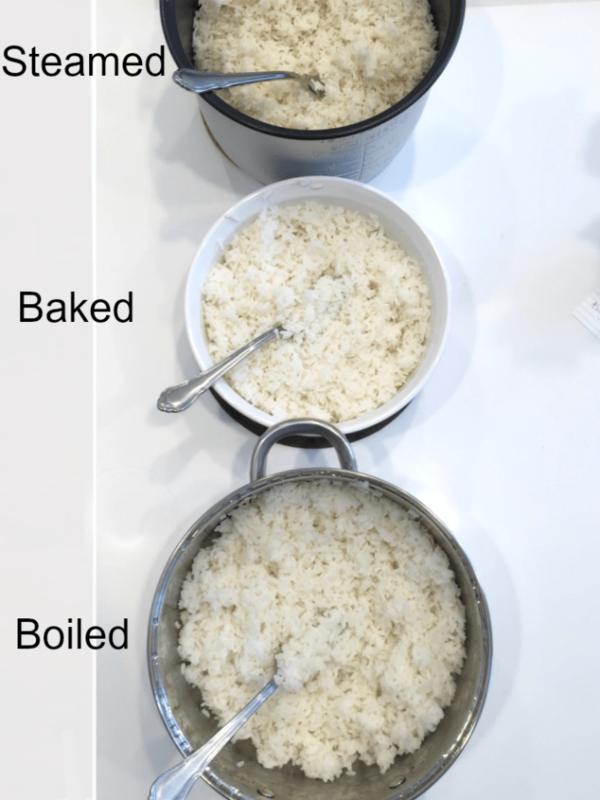 Boiled Rice: I boil the water, add the rice and salt and covered the pot with a lid and cook on low for 20 minutes or until the water is absorbed and the rice is fluffy. Steamed rice seems dryer, boiled rice is slightly wetter and baked rice is right in the middle, not too dry, not too moist. When making fried rice, Steamed rice is great, it’s dryer. Which lends itself to a great texture for frying it. Moist rice is great for meals where you are adding sauce to it. This doesn’t mean for example boiled rice can’t be dryer, it can… just cook it longer to evaporate more of the moisture off the rice. I’ve cooked Long Grain Rice and Extra Long Grain Rice. I have also used Parboiled Rice. 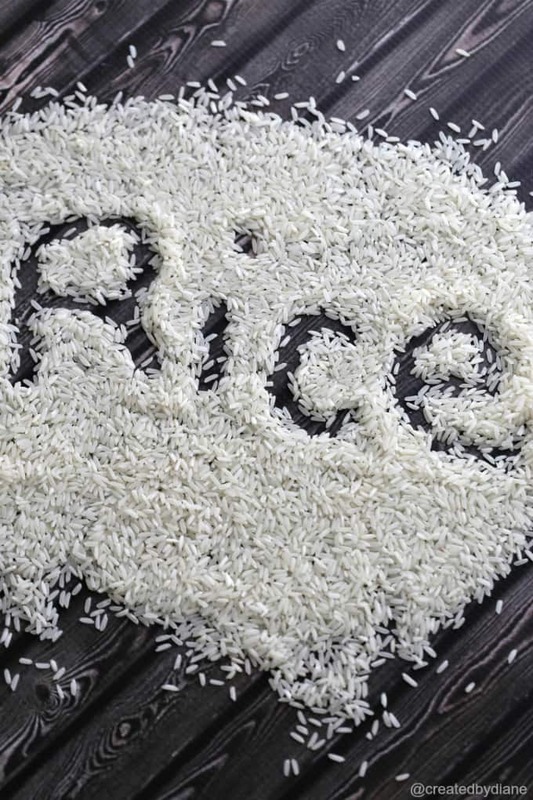 If you want non-starchy rice that cooks up separately and doesn’t stick together at all, use parboiled rice. I do also cook Calrose rice which is a medium grain rice, which I find is stickier and great for Asian food where you may want the sauce to coat the rice. Other great rice varieties I like are basmati and jasmine rice. I do sometimes like parboiled rice and it’s less starchy and separates easily which is nice for certain dishes or when you want it to have a smooth texture when adding it to soups and other dishes where you don’t want it to swell up a lot when added to a dish with sauce or soup as I mentioned. I do sometimes like parboiled rice and it’s less starchy and separates easily which is nice for certain dishes or when you want it to have a smooth texture when adding it to soups and other dishes where you don’t want it to swell up a lot when added to a dish with sauce or soup as I mentioned. Troubleshooting: If your rice is cooked on the stove and is soggy, the rice should have been cooked at a slightly higher temperature. What to do now? Put the lid back on the rice and cook it for 10 more minutes and see how the texture is then. Be sure to measure correctly, the rice and that water. Not measuring correctly will result in results that are most likely not ideal for great rice. Rice that is burnt or stuck on the bottom, it’s it’s really burnt. There is usually no hope. Throw it out and begin again. If it’s sticking a little to the bottom of the pot, but the rice is too firm and isn’t cooked enough, add a couple tablespoons water and turn the burner to a lower temperature for 5 minutes at a time until it’s fully cooked. If the rice is really dry add 1/4 cup water. Nicely cooked rice should have absorbed the cooking water, and will seem compressed in the pot, but will easily fluff up with a fork. After your rice is cooked, it’s best to fluff it up with a fork.